Windsor Spitfires – Aren’t doing themselves any favours with bad penalties and blown leads, named overagers Jeremich Addison and Jalen Chatfield as captains. That could help right the ship. 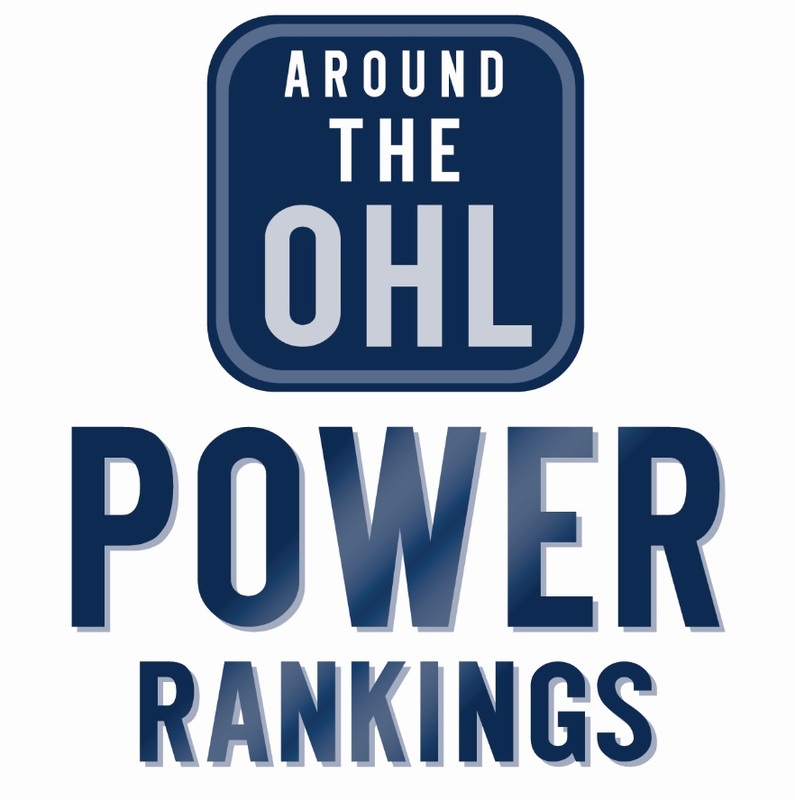 Oshawa Generals – Like other teams in the East, the Gens lack consistency, snapped a four game losing streak with win over Kingston. Kitchener Rangers – Have won two straight, which comes with the Firesbirds closing in behind them. Flint Firebirds – Quietly one of the hottest teams in the OHL with five wins in their last six games.